I have always shied away from bulky smart watches so am excited to find a sleek, feminine option to monitor my health! Today I am excited to share my experience with the Garmin Vivemove HR. You might to add this awesome watch to your wishlist – or give as a gift! Plus I have a special offer for DoSayGive readers! This post is sponsored by Garmin. Thanks for supporting the brands I love. 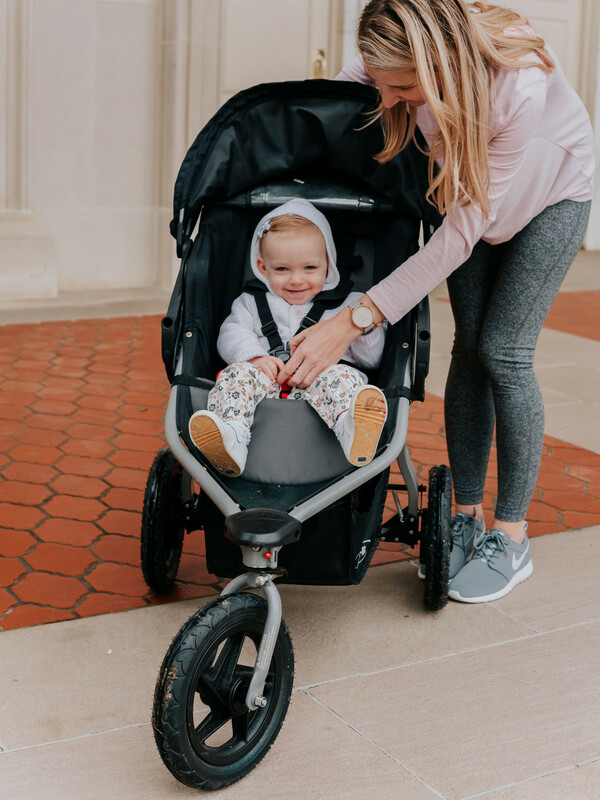 Now that Louise has dropped her morning nap I have more time to fit in a brisk walk (and not worry she is going to fall asleep in the stroller – the worst!). We enjoy walking around our neighborhood pond and she loves seeing all the beautiful geese and swans. As y’all know I am not a big workout person, but I do like to be active. Garmin’s vivomove HR helps me to monitor things like heart rate, stress, and the number of steps I take each. I don’t obsess over it by any means, but it is fun and helpful to keep track of some of these health indicators. I love that the fitness screen on the Vivomove is not the default display. 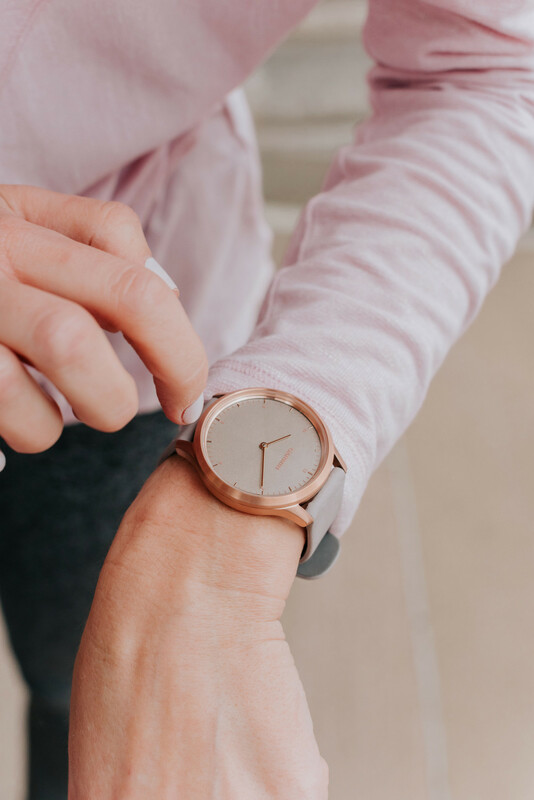 At first glance it shows classic watch hands, but by tapping or turning my wrist I can access to dozens of features on the touchscreen, including heart rate, stress, calorie burning, steps, and weather. 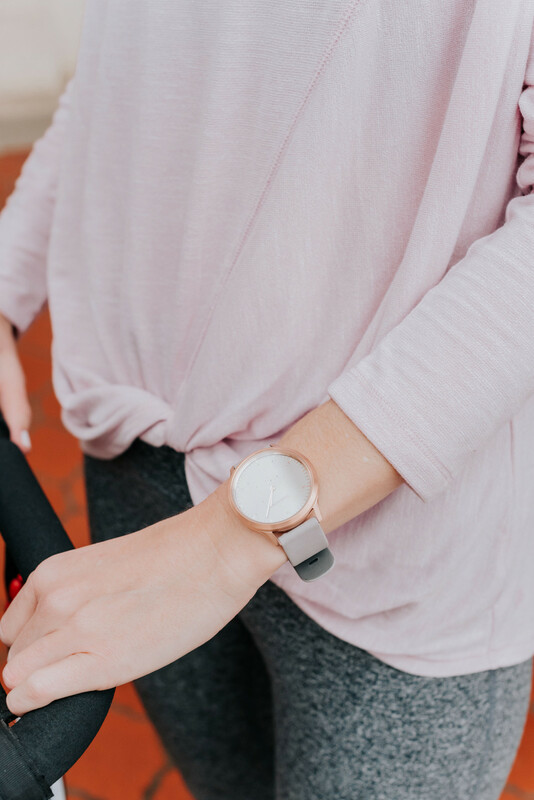 I chose the Rose Gold with Silicone band but Garmin’s vivomove HR comes in many color options in varying price points, including men’s styles. The silver with the dark brown leather band is so handsome and would make a wonderful gift for him. However, if your husband, brother or dad loves outdoor adventures or exercise, he might prefer this Fenix 5S Plus on DoSayGive’s Gift Guide for Men, which is on my husband’s wishlist. There are multiple built-in workouts, such as running, yoga, and biking. For running, the GPS feature is top of the line, displaying detailed topography maps and routing to help runners find the best path. It has enough memory for 500 songs and an easy pay feature. Garmin also has super cute waterproof smartwatches for children like this Disney Princess vivofit jr. 2 and this Spiderman vivofit jr. 2. Everything can be managed from the parents’ phone. Might make a fun birthday gift! 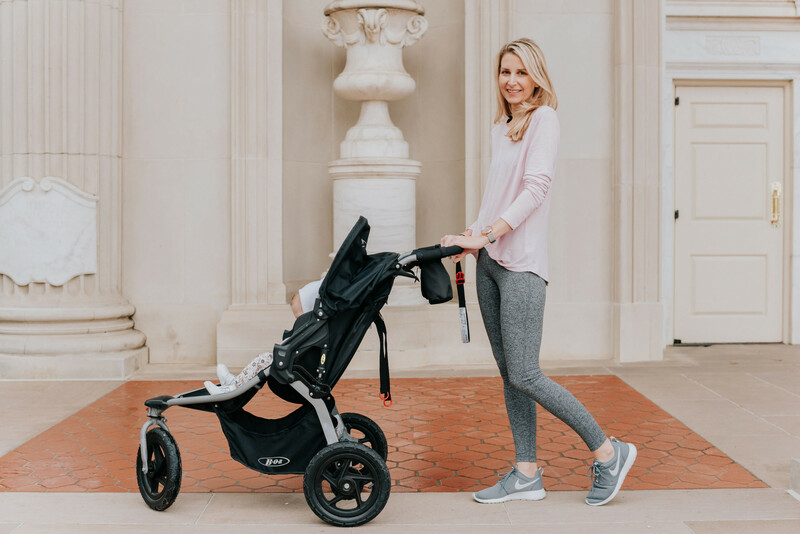 Right now get $30 off Vivomove HR and $20 off Vivofit Jr from February 3 to February 16! 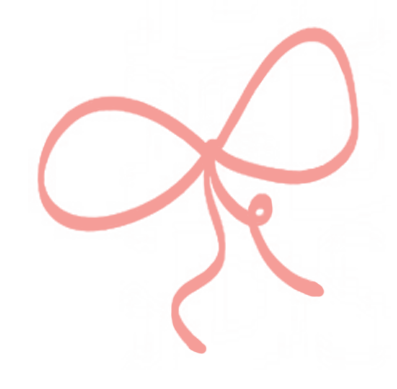 Just add product to your cart!